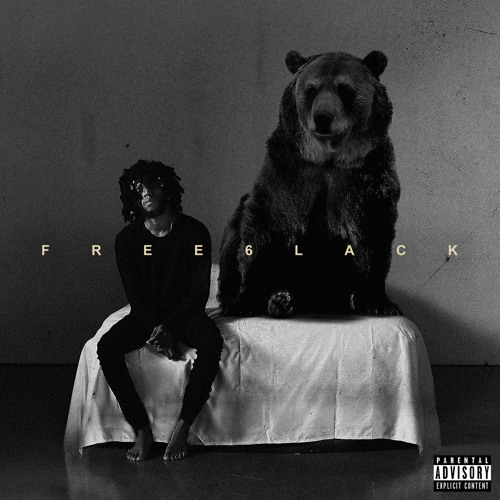 So smooth 6lack. Your music will never get old. Keep giving us songs that help us expess what we think and feel (perfectly). Gawd u are true talent! Who Produced This Dope ?